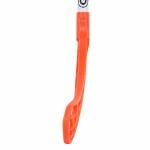 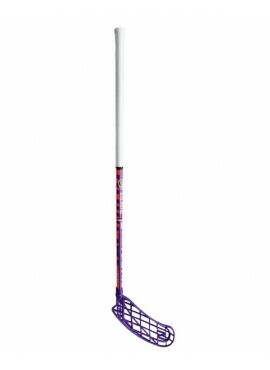 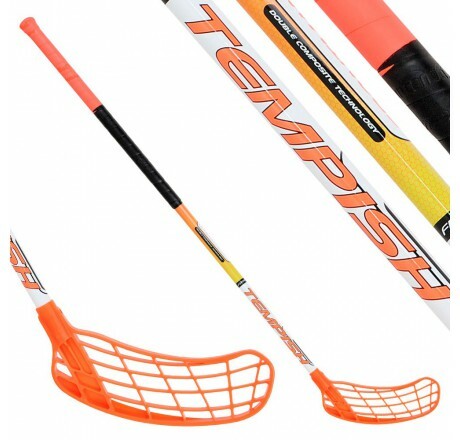 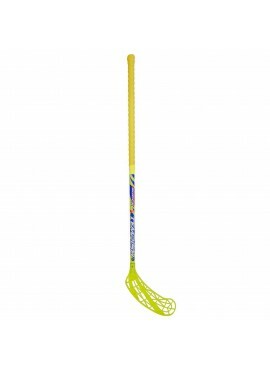 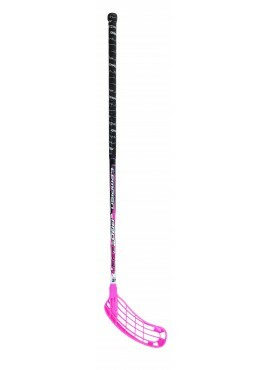 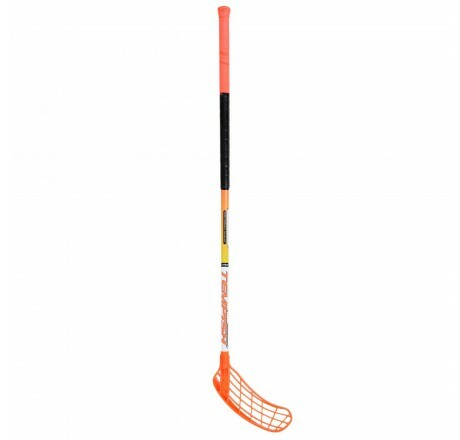 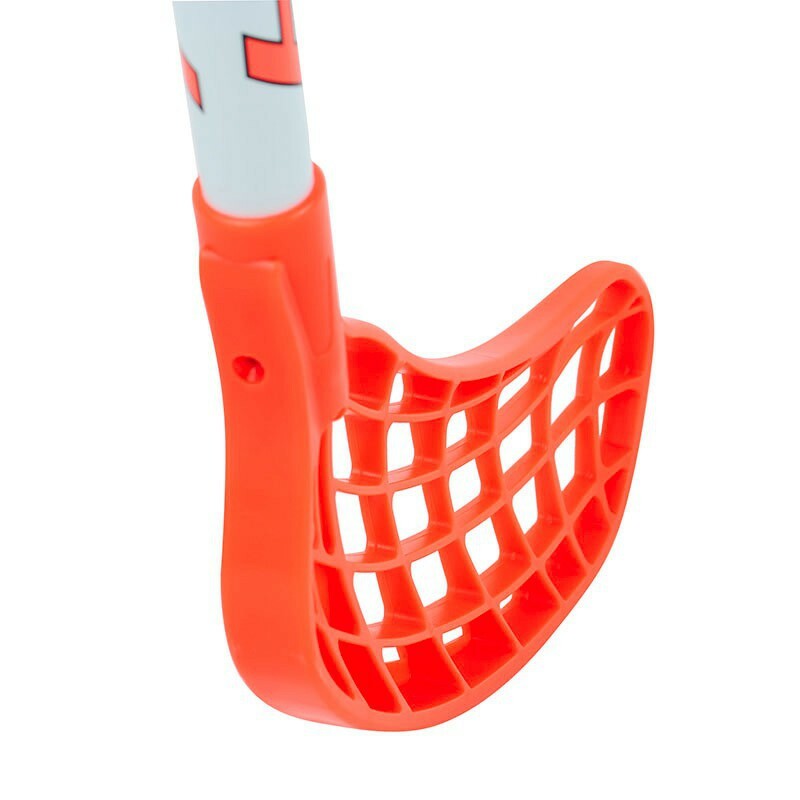 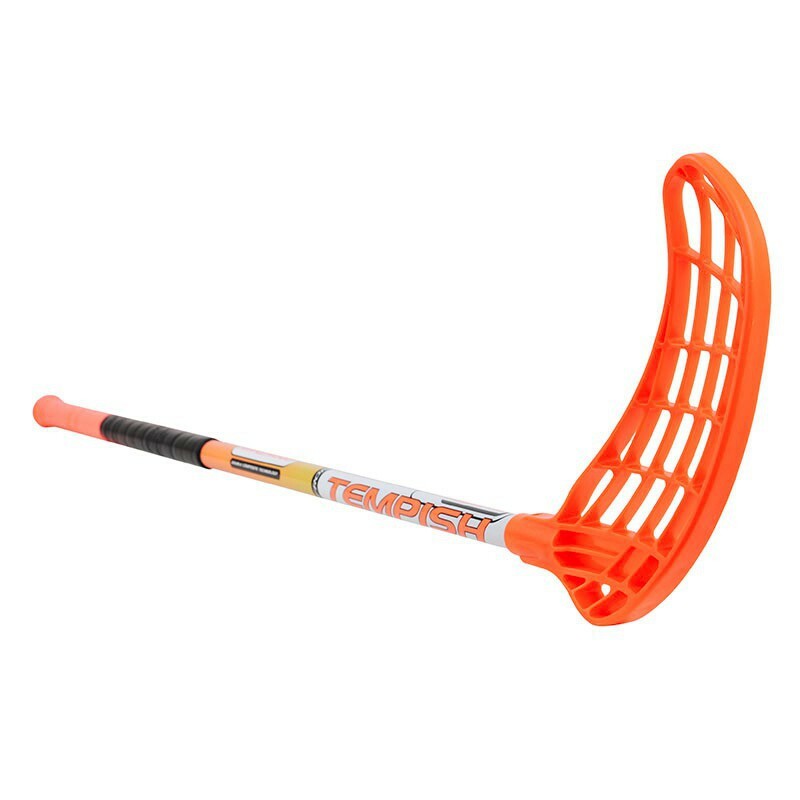 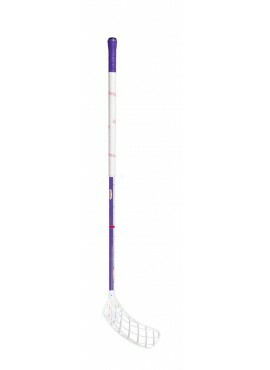 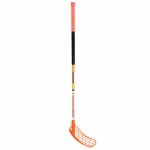 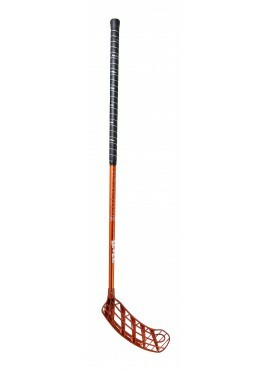 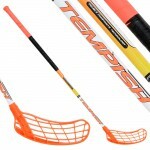 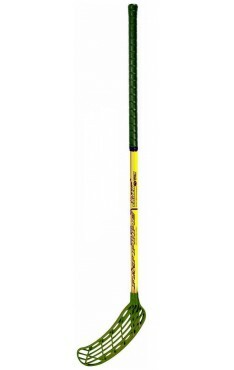 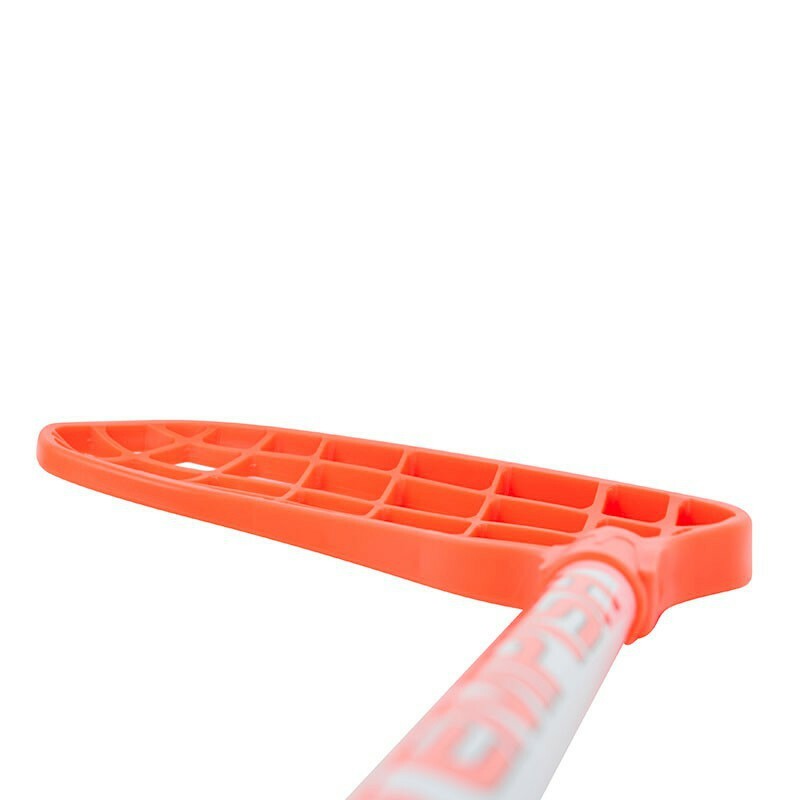 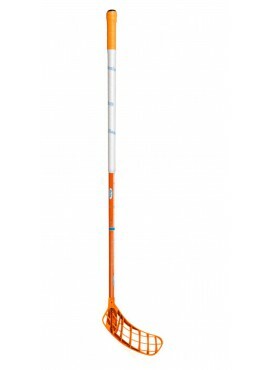 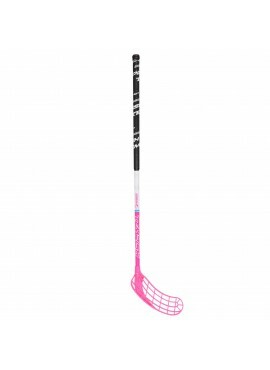 Floorball stick designed for professional players and a competition players of all levels. 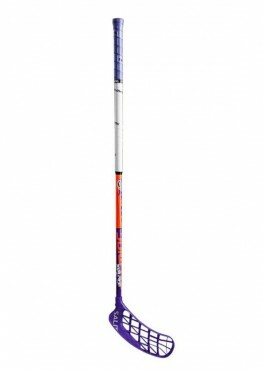 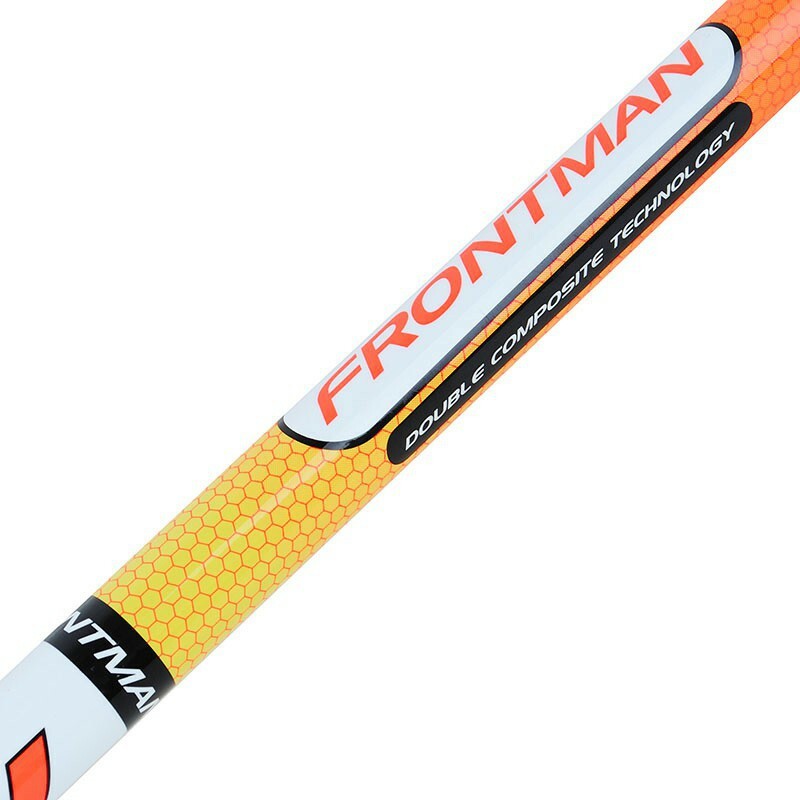 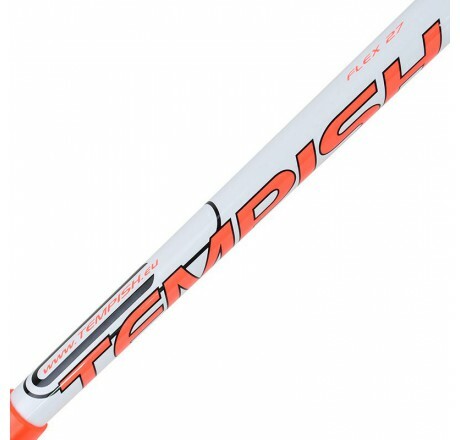 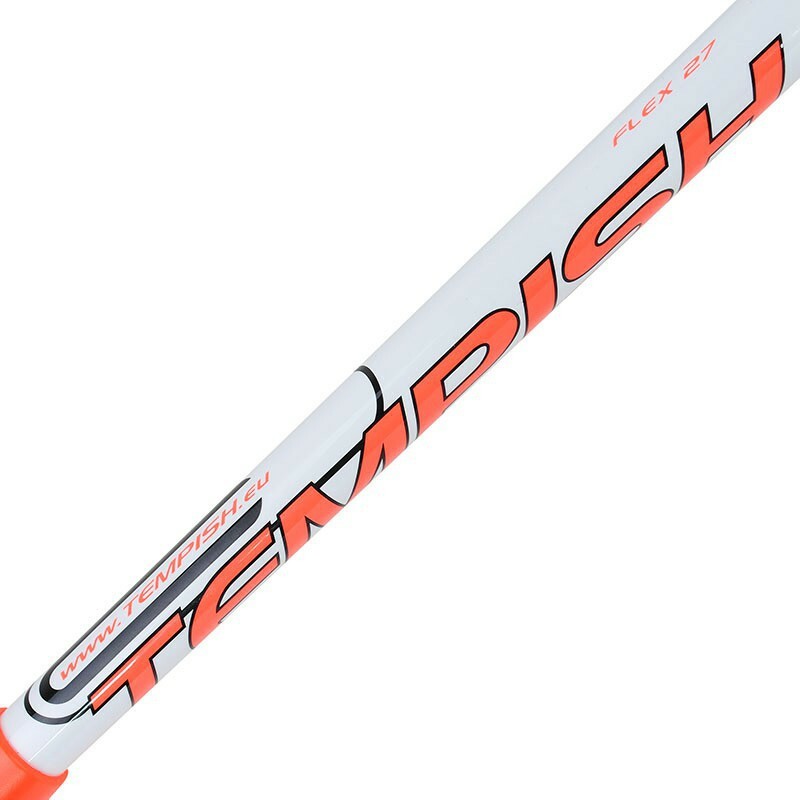 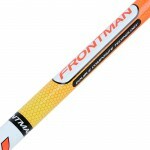 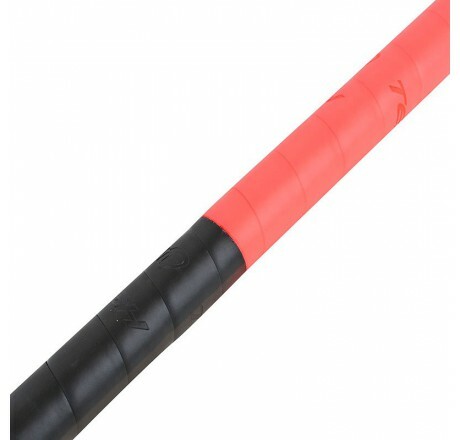 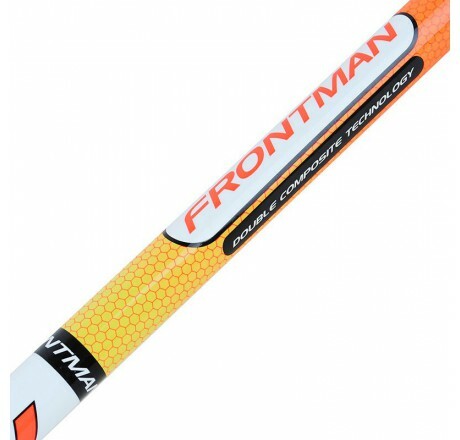 The shaft is extremely lightweight - made of 100% carbon. 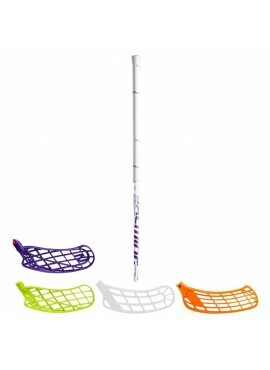 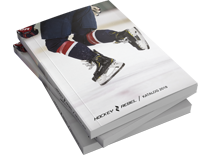 The construction of shafts suits to energetic players with focus on the shot speed. Attractive printing on a pole is protected with a special lamination, which prevents the creation of microcracks, which however do not change the characteristics of the shaft. TEMPISH ANACONDA grip fits perfectly into the hand, prevents spinning, drains the sweat of hands and ensures a long durability. Floorball stick is IFF certified . It is equipped with a popular, universal blade TEMPISH MARVEL hard. 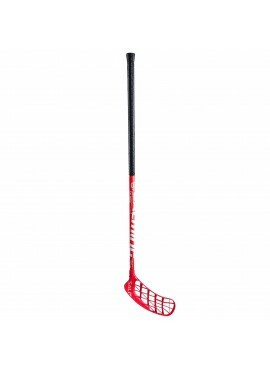 Recommended sizes of floorball sticks.